The most commonly used treatments for toenail fungal infections are anti-fungal medications. 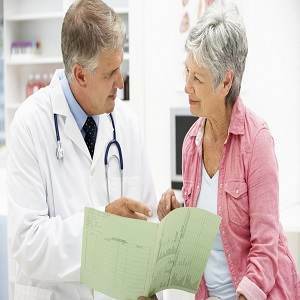 Typically, these medications are given in oral or pill form. While they can be helpful in treating toenail fungal infections, they also have a long list of side effects, and possible risks. There are many topical treatments prescription strength that can be obtained with a doctor’s recommendation. Regardless of what treatment your doctor has determined best for you, expect that the treatment will take at least 12 weeks for toenail fungus and at least 6 weeks for fingernail fungus. Treatment will be differ from person to person and will vary depending on the severity of the infection. Eradicating toenail fungal infections can be extremely difficult. It is also very time consuming. Before your doctor offers treatment, they will want to determine what type of infection you have. This is because each type of infection has its own type of treatment and some medications do not treat certain infections. Once your doctor has determined what type of fungal infection you have, they will give you medication or recommend an over the counter treatment for your specific infection. Make sure you have told your doctor about all medications and supplements you take. 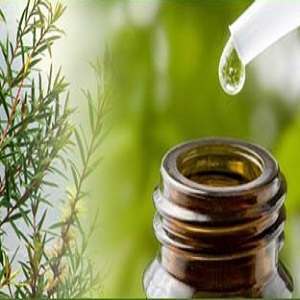 Be sure to advise them of any herbal treatments you are using as well, as some herbs can cause adverse side effects with anti-fungal medications. There are many types of treatments available, but they can be very hard on the body and do not mix well with all medications. Terbinafine (also known as Lamisil) is one of the most popular medications available for fungal infections. 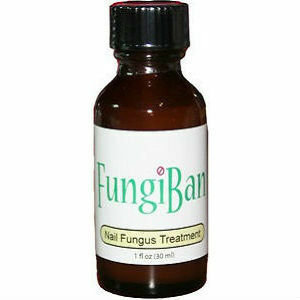 It is effective for most types of fungal infections that affect finger and toenails. A typical prescription is 250 mg per day for about 6 to 12 weeks. Unfortunately, one of the prerequisites to getting this prescription is to have blood tests to check your liver enzymes. Your doctor may order blood tests throughout your 6-to-12-week treatment to ensure that the medication is not doing any damage to your liver. Because of this, the treatment with this prescription medication can become quite expensive. However, these tests are necessary because the ingredients in Lamisil are processed by the liver. In rare cases, there are several hepatic, or liver-related, side effects including but not limited to hepatitis, blood dyscrasias and Stevens-Johnson Syndrome. 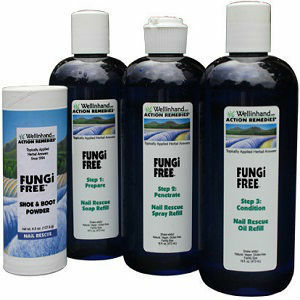 Another popular treatment for fungal infections is Diflucan (also known as fluconazole). While this medication is typically used to treat yeast infections, it can treat most fungal infections that are developed in warm, moist conditions such as fungal infections under the nail. Medication can be very expensive. 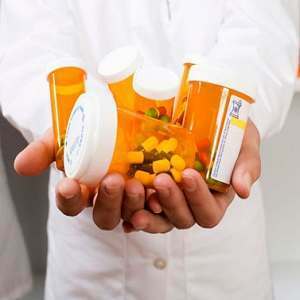 However, most pharmacies are offering these two medications in generic form for about $4.00. 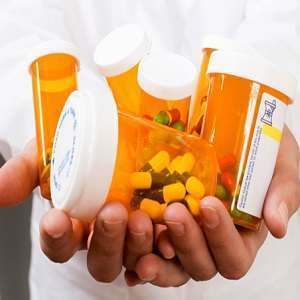 The pharmacies that offer these generic medications at a low price are Target, Wal-Mart and Publix. Itraconazole (also known as Sporanox) – This is a newer medication on the market. It works similarly to Lamisil. Ciclopirox (also known as Penlac) – This is a paint-on nail lacquer. When painted on, it soaks into the nail and provides medication inside and below the nail. Griseofulvin – This is an older drug that is very well-known. It is not prescribed a lot anymore because it is not as effective as newer medications that are available. 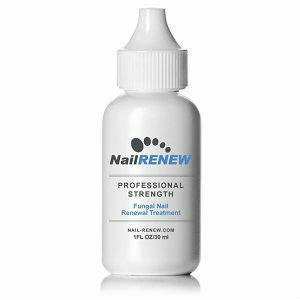 Keotconazole (also known as Nizoral) – It is extremely effective in treating nail fungus. 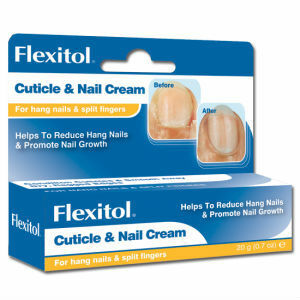 However, it is only prescribed in severe cases of nail infection because it does carry a high risk of liver toxicity. With so many options to choose from, it is best to work with your doctor to determine what the best treatment would be for your specific situation. One of the most important steps in treating toenail fungus is to prevent the infection you already have from growing. Fungus breeds in damp, dark, warm locations. It is important that you keep your feet dry and clean while wearing breathable shoes and socks.